DISCOVER THE NATURAL WAY TO HELP WIN THE BATTLE AGAINST HAIR LOSS AT SM MALL OF ASIA! We’ll help you to discover the natural ammo to help protect, reinforce and advance your tactics in battling against hair loss. Visit our FREE Hair and Scalp Analysis at SM Mall of Asia from March 01-07, 2018 (10am-7pm). https://www.novuhair.com/wp-content/uploads/2018/02/fb-post-3.jpg 2048 2048 admin http://www.novuhair.com/wp-content/uploads/2016/04/Novuhair-New-Logo-270-61.png admin2018-02-27 18:17:412018-02-27 18:17:41DISCOVER THE NATURAL WAY TO HELP WIN THE BATTLE AGAINST HAIR LOSS AT SM MALL OF ASIA! Got a bad hair day? Just take it easy; don’t be anxious. If you let it get into your nerves, the effect will definitely show up to your follicles. Hectic schedules and pressure from work, not to mention the pollution and filth outside easily make you feel unease and, at times, irritable. But never let lose a strand of your patience. Slow down a bit, have fun and relax. There’s no better way to begin with your mane. So whenever you feel the dark, gloomy, reins of stress looming, you know exactly how to tackle it. Nothing describes Gary Valenciano quite like his moniker “Mr. Pure Energy,” He is the very image of youthful vibrance, whether onstage or not. That’s why it shouldn’t come as a surprise that he values the way he looks the same way that he values the core of who he is: a prayerful, faithful husband, father, and an outstanding entertainer. ?Part of what makes Gary stay young looking is his head of hair. What many people don’t know is that, like all other men his age, Gary once worried about hair thinning and hair loss. That’s why, at the first signs of the problem, Gary sought to find ways to prevent it from becoming worse. ?“I first noticed the hair loss in the shower, after I toweled my hair dry. Then one day, my team of hairstylists noticed that my hair was thinning, too. 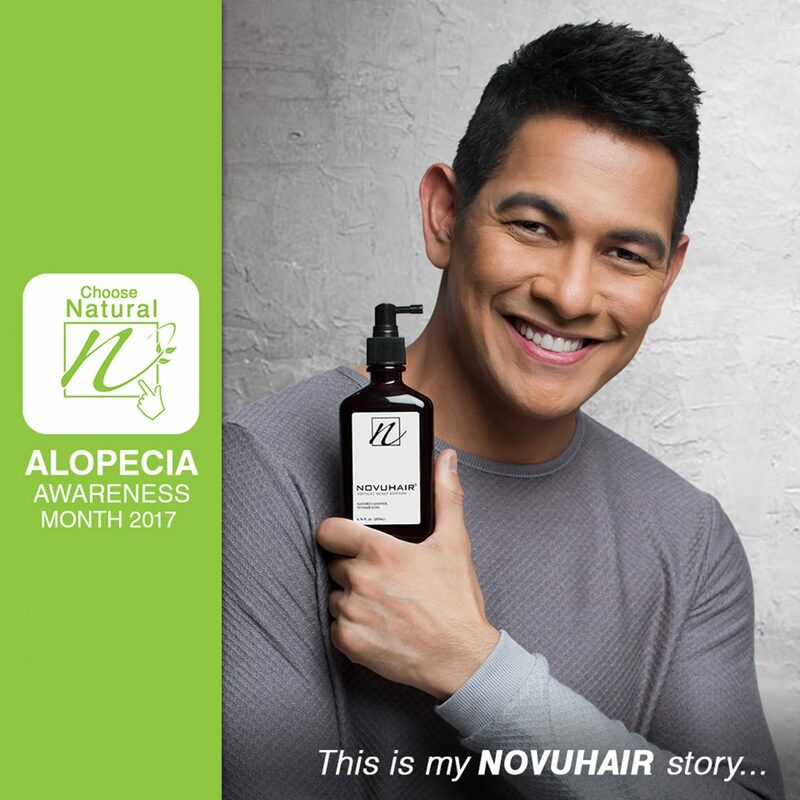 That’s when they told me to look for the product that Fanny Serrano was using, a product called NOVUHAIR,” remarked Gary on his journey to regaining control over his hair loss. ?NOVUHAIR topical scalp lotion is a unique combination of 19 different natural ingredients and essential oils for a healthier hair and scalp. One of the factors of hair loss, according to studies, is stress, something that Gary experiences on almost a daily basis. Other factors include hereditary disorders, a persistent illness, major surgery, hormonal problems, childbirth & delivery, medications, infections, pollutants, and even excessive exposure to sunlight. And contrary to popular belief, hair loss is as much a problem for women as it is for men. In many cases, hair loss may be prevented or alleviated through early detection. 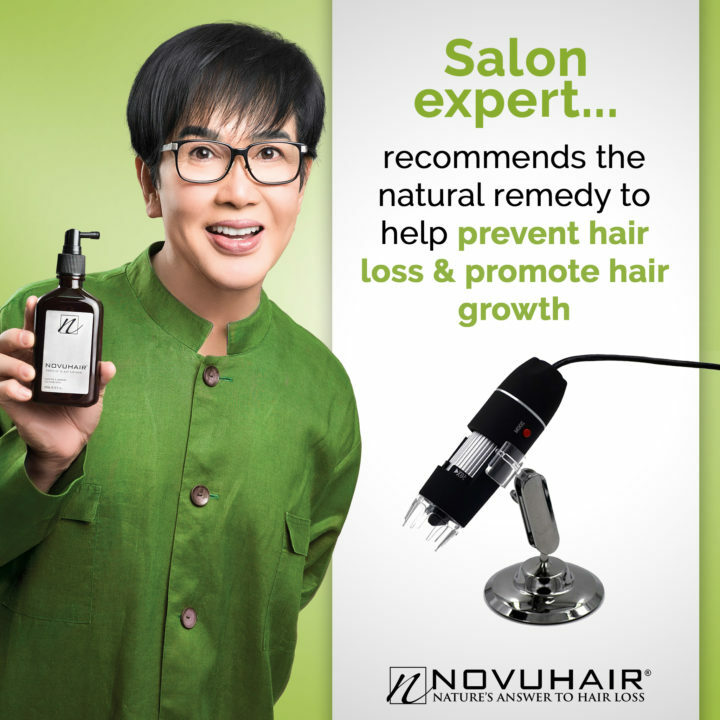 In the case of Gary, his decision to try NOVUHAIR to prevent his symptoms from worsening made a big difference, and within a few months, he saw remarkable results. ?“In less than a month and half, I already saw results even if I was told to wait three to four months before I can see a difference. The effects on me were much faster. There were fewer strands on my white towel, which basically was within the normal boundaries of hair loss for an average person. 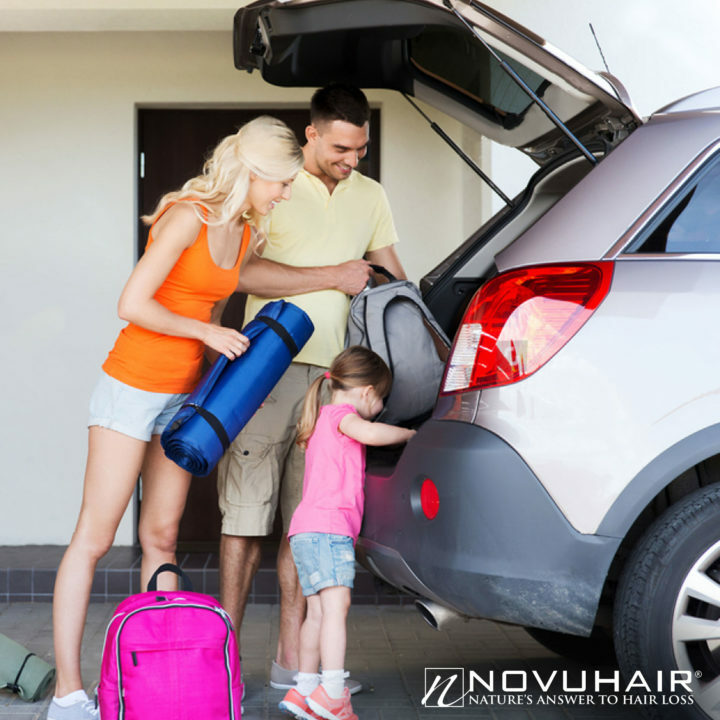 Before using NOVUHAIR, I used to shed more.” This is due to the fact that NOVUHAIR penetrates deep to help rejuvenate, nourish, & maintain moisture in the scalp and hair. 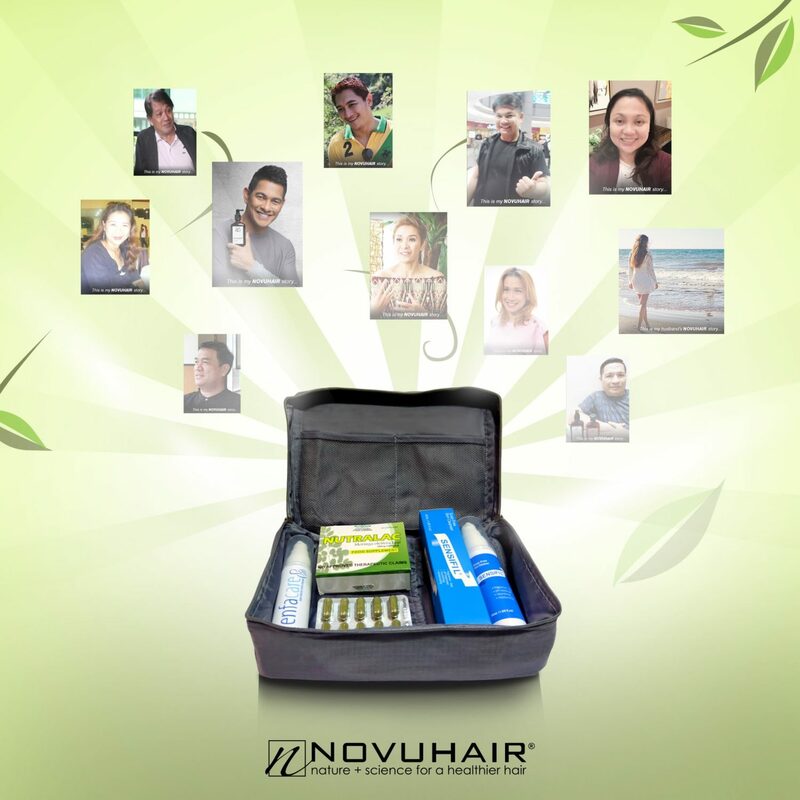 By improving the blood circulation in the scalp, NOVUHAIR helps stimulate hair growth and aid in preventing further, excessive hair fall while also improving the overall appearance of the hair. Join us in a month-long commemoration of Alopecia Awareness. 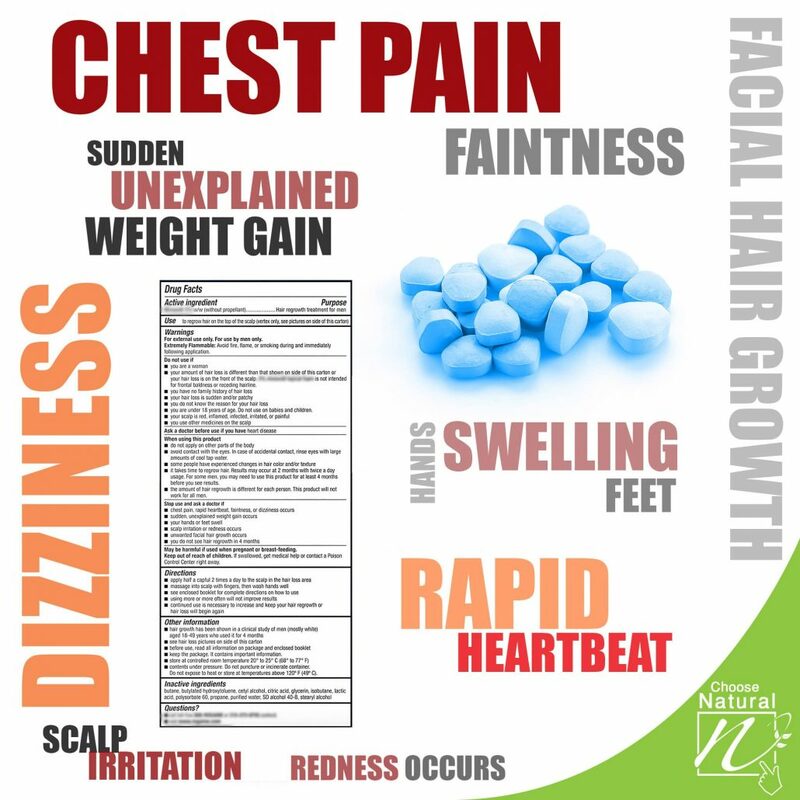 Just like the Sildenafil Citrate— a medication used to treat erectile dysfunction and pulmonary arterial hypertension. Its most common adverse reactions (? 2%) include headache, flushing, dyspepsia, abnormal vision, nasal congestion, back pain, myalgia, nausea, dizziness and rash. Patients should seek emergency treatment if an erection lasts over four hours. Patients should stop Sildenafil Citrate and seek medical care if a sudden decrease or loss of hearing and also that of vision in one or both eyes. Here’s your chance to win 2 tickets to THE SOUND OF MUSIC. 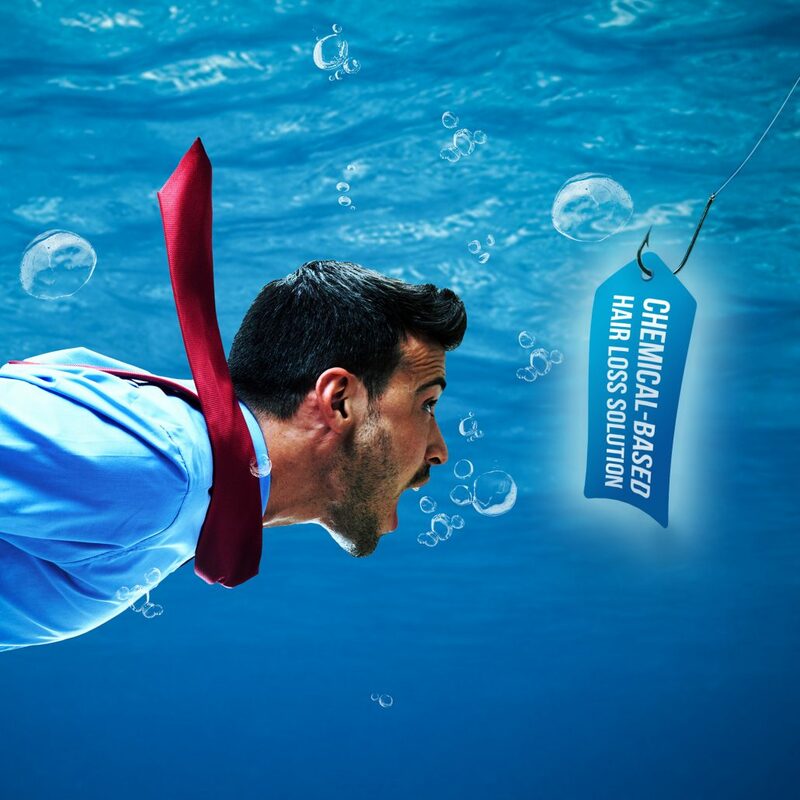 To join, simply accomplish the short survey at https://goo.gl/oDiCnZ to earn 1 raffle entry. No product purchase is required. Three (3) lucky winners will get 2 tickets each. The survey will run from September 1-30, 2017. All qualified entries will be electronically raffled and announced on Novuhair’s Facebook Page (Novuhair Official) on October 5, 2017. Novuhair’s official Facebook administrator will send a Private Message (PM) to verify the winners and confirm ticket claim procedures. All tickets will be released at Novuhair’s booth at The Theater Solaire. Tickets are Non-transferable and not convertible to cash. THE SOUND OF MUSIC tells the uplifting true story of Maria, the fun-loving governess who changes the lives of the widowed Captain von Trapp and his seven children by reintroducing them to music, culminating in the family’s escape across the Austrian mountains as tensions rise prior to the outbreak of World War II. Eighteen local kids star as von Trapp from over 400 children who auditioned for the coveted roles of the six of the seven von Trapp brood. The well-loved Rodgers and Hammerstein musical celebrated a record-breaking 954 performances at the London Palladium and was seen by over 2 million people. The show now comes from sell-out seasons in Singapore, New Zealand and China. The acclaimed show comes with a 30-strong international cast who will perform some of the most memorable songs ever performed on the musical theatre stage, including My Favorite Things, Edelweiss, Do-Re-Mi, Sixteen Going on Seventeen, The Lonely Goatherd, Climb Ev’ry Mountain, and the title song The Sound of Music. Even today, THE SOUND OF MUSIC is considered the world’s most popular musical – an iconic show that touches the hearts of all ages. The original Broadway production of THE SOUND OF MUSIC won five Tony Awards, including Best Musical, and was Rodgers and Hammerstein’s biggest success. The 1965 movie starring Julie Andrews as Maria won five Oscars, including Best Picture, and remains one of the most popular movies of all time. This stunning, critically-acclaimed production of THE SOUND OF MUSIC is produced by Andrew Lloyd Webber’s Really Useful Company and David Ian Productions, and is presented in Manila by Lunchbox Theatrical Productions, Concertus Manila and David Atkins Enterprises. 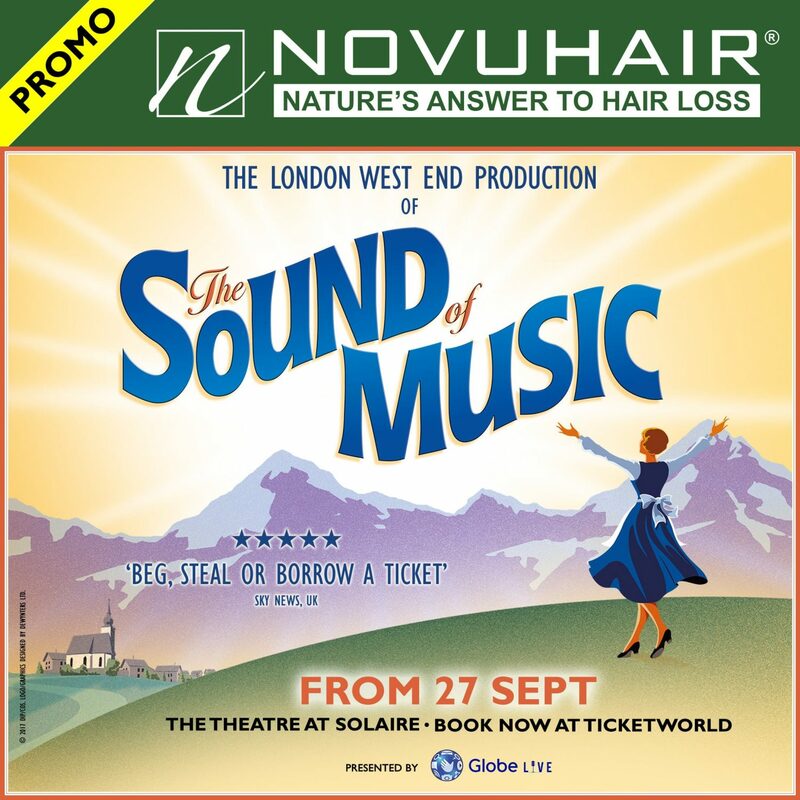 The Manila season of THE SOUND OF MUSIC is presented by Globe with NOVUHAIR, nature’s answer to hair loss, as one of the 2 Major Sponsors. Visit www.ticketworld.com.ph or call 891-9999 for more information.